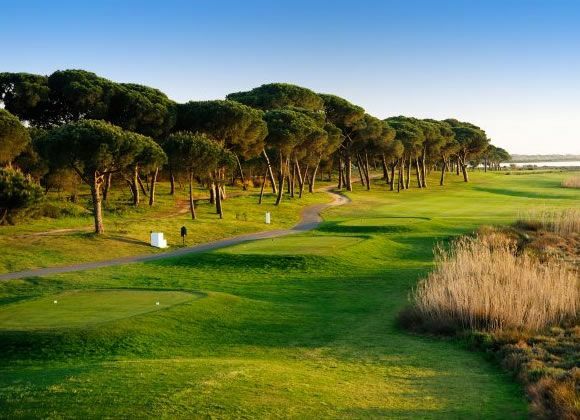 The El Rompido Golf Club South Course hosted the 2004 & 2005 final of the national Daily Mail Foursomes, and is hotly tipped to host many more national and international tournaments in coming years. 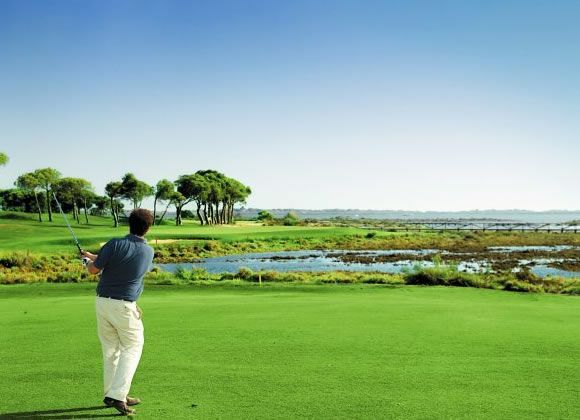 The El Rompido South Course itself sprawls across an intriguing mix of parkland and marshland and offers some amazing views – the walk from the 8th green to the 9th tee takes you across a 650ft pontoon right across the protected marshland where you can see freshwater crabs and an abundance of bird life. 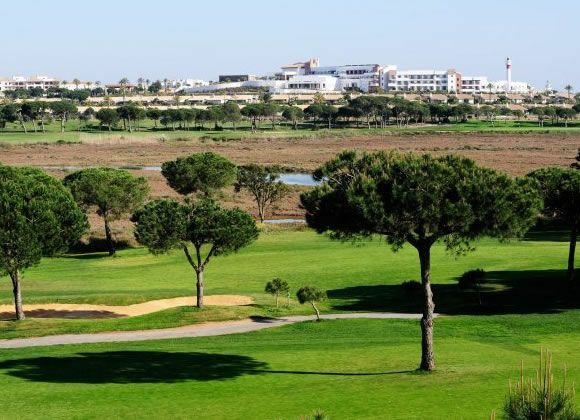 The El Rompido South Course itself sprawls across an intriguing mix of parkland and marshland and offers some amazing viewsEl Rompido Golf Club opened mid 2003 to fantastic reviews throughout Europe. 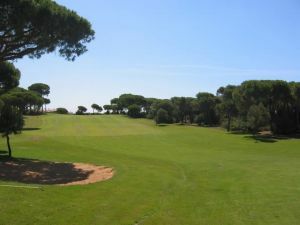 The original El Rompido South Course is a challenging and beautiful course, and with the recent addition of the fabulous El Rompido North Course the reputation of this superb facility can only grow. 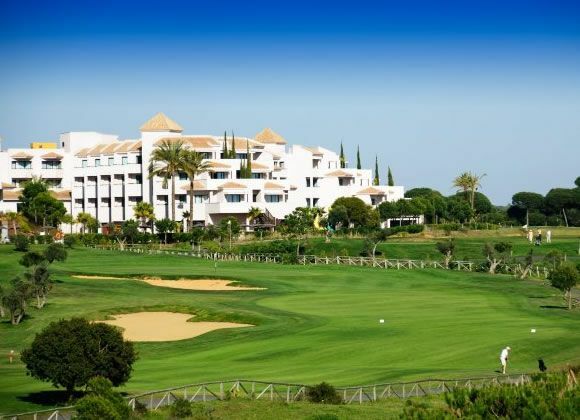 Golf El Rompido - Sur is not yet in our pool of Golf Courses for orders.